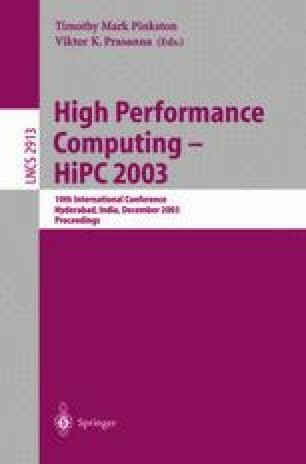 This paper describes an approach to synthesis of efficient out-of-core code for a class of imperfectly nested loops that represent tensor contraction computations. Tensor contraction expressions arise in many accurate computational models of electronic structure. The developed approach combines loop fusion with loop tiling and uses a performance-model driven approach to loop tiling for the generation of out-of-core code. Experimental measurements are provided that show a good match with model-based predictions and demonstrate the effectiveness of the proposed algorithm.